Are you all set for Cannes? If you manage to get any time to prepare this week, take note: a nasal douche and a spray tan will go a long way. You'll also be figuring out which parties to go to and, frankly, we wouldn't want to sway you - though we hear the Campaign beach bash on Wednesday is going to be out of control. Ogilvy, which carpeted the Croisette last year, is turning the sky red at its party on Thursday night because "the sun never sets on creativity", apparently. 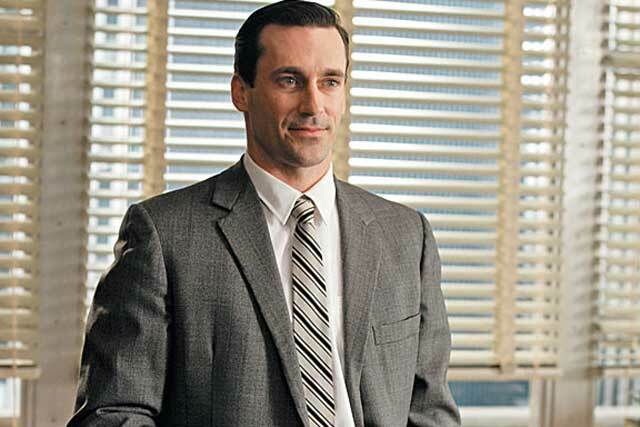 McGarryBowen's soiree on Monday is one to watch as Diary hears the Mad Men-themed bash has a very famous special guest. We're not at liberty to say who but, ladies, it will be worth dressing up for.